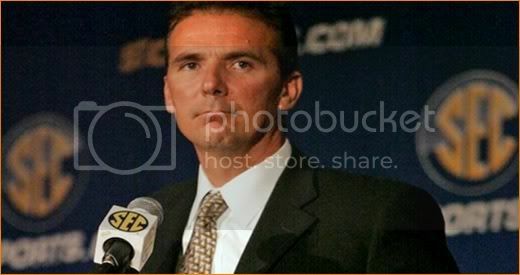 Florida Gators head coach Urban Meyer will indeed be representing the team at the 2010 Southeastern Conference Spring Meetings set to begin on June 1 in Sandestin, FL, a source close to the team told OGGOA Thursday evening. Meyer, who has been taking a sabbatical from traveling and participating in public appearances for the Gators, will be taking part in the event himself rather than sending offensive coordinator Steve Addazio (who had been filling in for Meyer at other events). 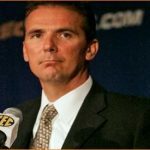 Returning for spring practice after taking time off following the end of the 2010 recruiting cycle and the hiring of numerous new assistant coaches in the offseason, Meyer has yet to participate in a SEC conference call or any other official speaking engagement. 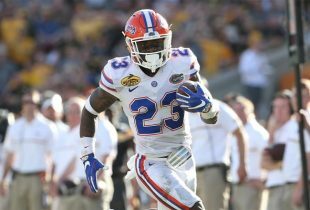 He spoke to the media only twice after practices, a third time at a brief press conference following the 2010 Orange & Blue Debut and had all of his assistants and players provide canned responses when asked about his level of participation with the team.